We are going to escape the heat of Palm Springs for a few weeks. 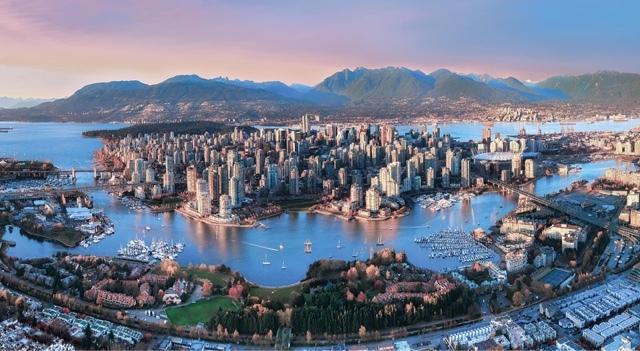 Next we will be travelling to Vancouver. Our meet up will be at Brioche at 2:30 pm Thursday July 20th. Additionally, I will be stopping by Westcoast Kids on Friday July 21 in the afternoon (1:30pm to 2:30) . It will be a great opportunity to talk baby gear one on one or meet Apple if you can't make it to the meet up on Thursday. I will be working with Westcoast Kids for Mommycon coming up the very next day. I am full of nerves! I feel like I will forget all the information I ever knew about babies, gear, breastfeeding, my name, everything!! 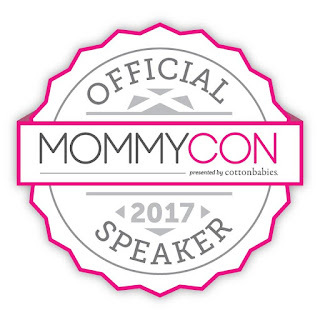 Westcoast Kids and Carmen the Modern Mom will present during the Mommycon conference. 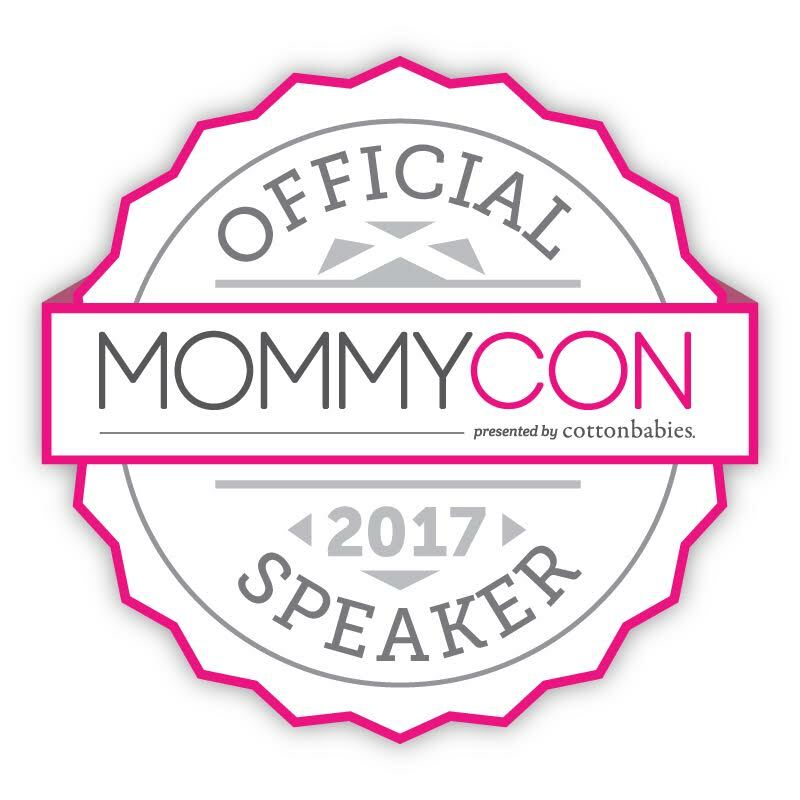 I also have a BIG surprise with a partner of Mommycon... all I can hint is Apple. USE code Carmen5 to SAVE 5.00 off your ticket! 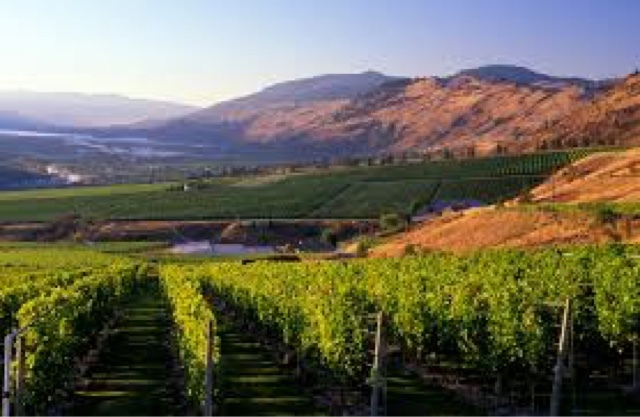 Onwards to the Okanagan Valley! I will be taking a couple personal days to enjoy with my friends and to see my brother and his family. July 25th I plan to do a casual meet up at The Salted Brick downtown Kelowna. I will be there with Kurt and the kids 2:30pm-4:30 ... of course packing gifts! July 26th we carry on to Kaslo. This is where I will be posting magical Canadian photos of me looking so relaxed! I will be in Nelson a day so give me a shout out if you are in that area (since I am packing gifts for mamas!) and the rest of the time I will be in Kaslo with my husbands family. I can not wait to see my sister in-law and for my nieces to meet their girly cousin. Making the trek back to Seattle. July 30th we will be adventuring through wine country. Stopping over in Osoyoos for a night before returning to Seattle. I will be showing a couple of my favorite wineries along the way. Taking the train from Seattle to Vancouver and Flying off to Regina August 1. 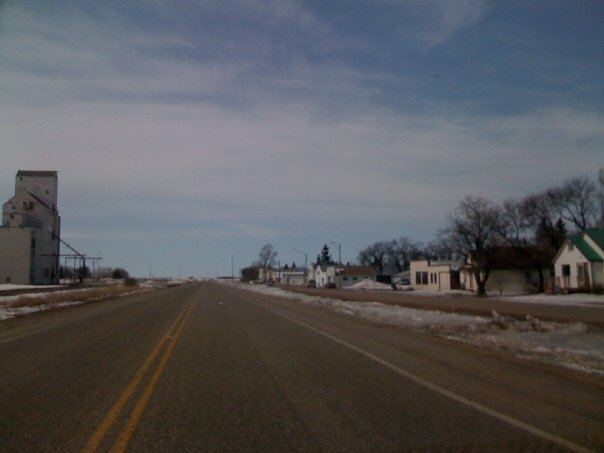 I will confirm the meet up location and dates in Regina prior to the trip. This will be my goodbyes to my home I knew all my life. My Papa passed away while we were building the restaurant and now his home has sold. I will be collecting belongings, trying to take in all the memories I can and probably be crying often. The end of my trip will be snapshots of my life and reminding Kingsley and Kaeden of Papa so they won't forget who he is. After weeks away we will be travelling back to Palm Springs August 5. I hope you all will enjoy following us! I plan to do videos for Youtube, lots of beautiful photos, and to show you how you can travel with kids. I will be using my car seat on the airplane and will also show the Babyzen stroller folded up as a carry on. Fun prizes and giveaways for followers online and in person meet ups! There will be grand prizes like a Babyzen Yoyo stroller, Dockatot, Diaper bags from Ju-Ju-Be and MORE!!! Britax seats are so easy to install! The new click tight makes it simple for rental cars.